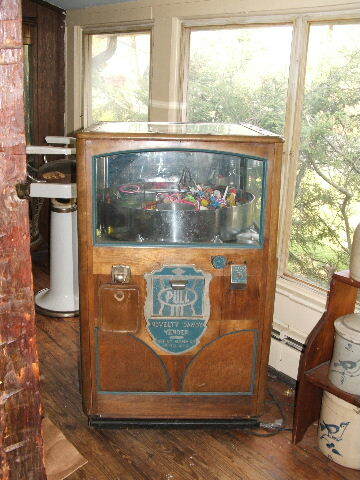 I am selling a working 1930's Novelty Cnady Vendor Crane game. I will up load pictures soon. Please e-mail for any details.